This Five Faves doesn’t really have any rhyme or reason to it. There’s no theme here. It’s sunny out and things are just a little more awesome than usual. I am the WORST when it comes to folding a fitted sheet. Seriously, the WORST. Whenever I fold one, it always ends up in one big jumbled mess and I ask myself why I even bothered folding it in the first place. Until this tutorial. It’s the single greatest way to fold and store your sheets, no matter the size. And my linen closet looks so much neater (well, the shelf with all the sheets looks neater, anyway!). I wrote in one of my posts last week about how I’ve started the long training process for a 5K (hey! I once walked a marathon, but running is faster — go figure– and I kind of hate it, so I have to train). I also mentioned that I listen to the “Music Man” station on Pandora when I train. If you think that there’s no difference between the Original Broadway Cast and the Movie Cast recordings, you are wearing crazy pants. 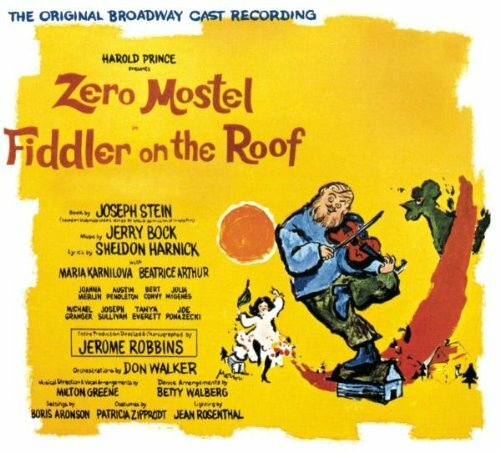 Nothing and no one come close to Zero Mostel when it comes to Tevye. 3. Speaking of running, use this app! In no way does anyone over at MapMyFitness know who am I and even if they did they wouldn’t want me to be the poster child for endorsing their product. But, this app is pretty cool. You can use to track all kind of fitness on your smarty-phone and it will tell you via your earphones how far you’ve gone or how long it’s been since you started! It’ll even do it in different intervals. Trust me on this one; so much better than continuously looking at your watch and praying that it’s been two minutes, already! I’m probably the last person to get on the GoodReads train, but I do kind of like it. I’m not sure that I like all of the notifications about who added me as a friend, but I’m sure that I could change that if I bothered to change my settings on anything ever. In case you were wondering what I’m reading or how many stars I gave Green Eggs and Ham, wonder no more! 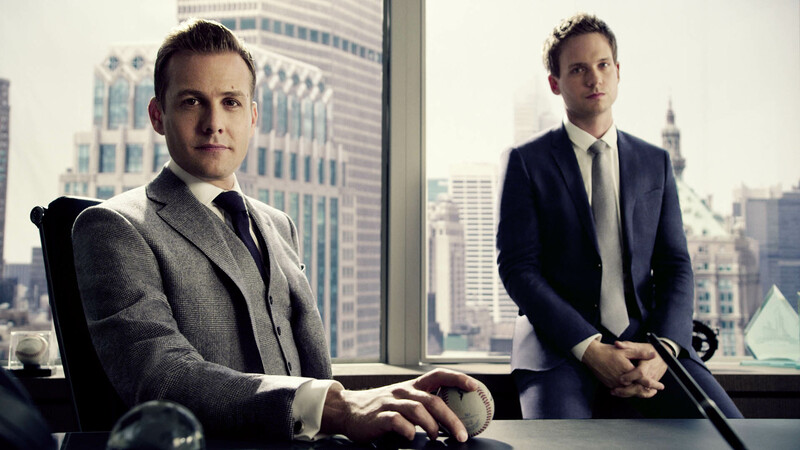 I know I already mentioned it in my post from last week, but Suits is back! Hooray! If you haven’t been watching the show, you can catch up through Amazon’s streaming video or On Demand. Do it! Get Litt Up! Linking up with the other ladies for the Five Faves here. ← Seven Quick Takes: daffodils, picking stuff up, and running! I despise folding fitted sheets. I’m totally checking out that first link!